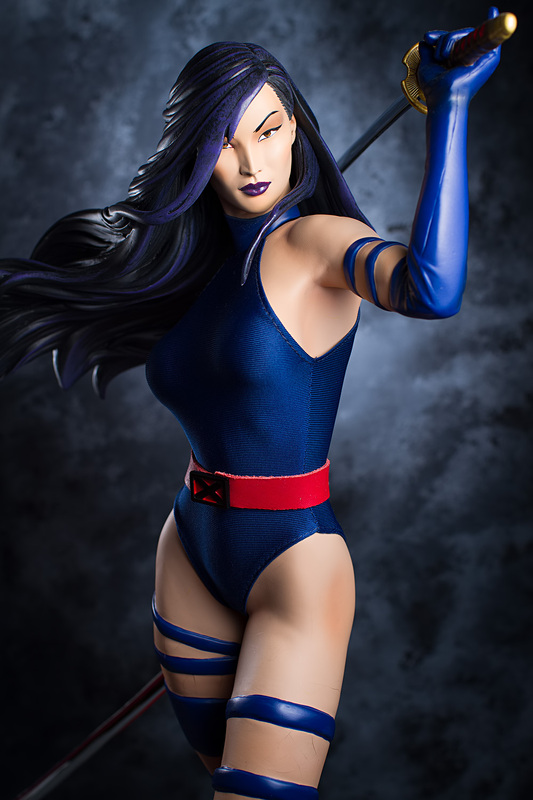 A couple of years back, I was thrilled when Kotobukiya made a figure of Psylocke. Psylocke is my favorite character in all of comics and I was happy to get any figure of her. Over time, my enthusiasm for that figure – and indeed, Kotobukiya’s Bishoujo line – has mellowed to a certain degree. Not that I dislike them, but it’s clear that the Bishoujo figures are meant to be fairly inexpensive products aimed at a mass-market audience. However, this statue is an entirely different proposition, with supposedly only 750 limited edition units manufactured and a price tag that would deter most collectors. How disappointing then, that once again my enthusiasm is tempered – indeed, extinguished; this time, because of a most peculiar and most irresponsible mistake made by the manufacturer. Having been born in 1980, I was a little too young to get into Star Wars. I vaguely remember getting my dad kicked out of the movie theatre by crying during The Empire Strikes Back, and I think I remember liking the Ewoks (thus proving what a dumb kid I was), but I never had any Star Wars toys or a lunch box, and I never saw any of the original trilogy movies in their entirety until their re-release back in the 90s. I was much more of a Star Trek fan, those movies being released just as I was becoming old enough to appreciate movies. I never got into the whole Star Wars versus Star Trek thing either, though; I mean, you got one franchise with green-skinned slave girls in bikinis, and the other offers red-skinned Sith in bikinis – with a particular badass example being Darth Talon – why choose between two beautiful things?